Is there a better alternative to Scheduler? 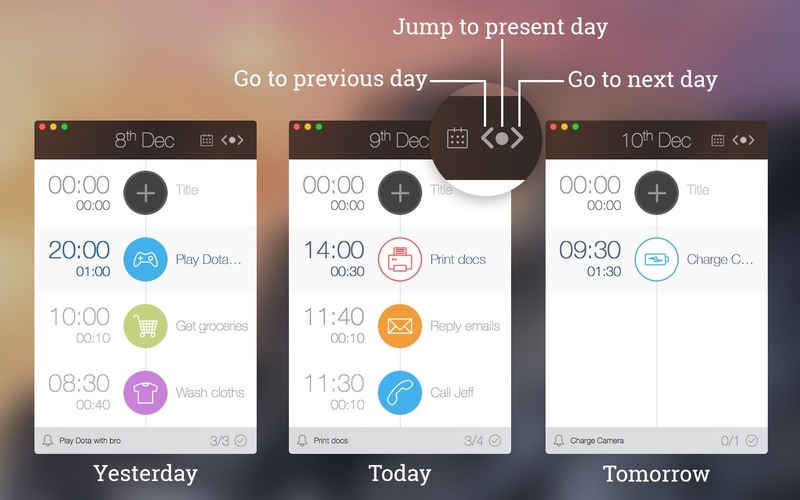 Is Scheduler really the best app in Personal Info Managers category? Will Scheduler work good on macOS 10.13.4? 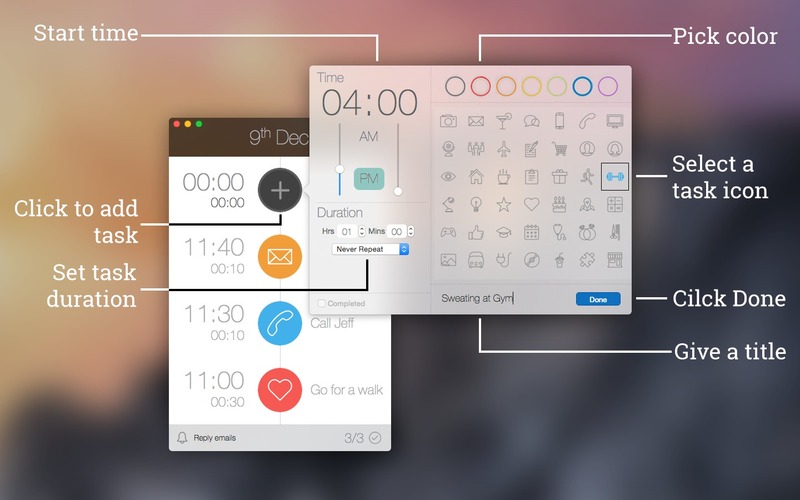 Scheduler is a beautiful and clean personal task manager for Mac. 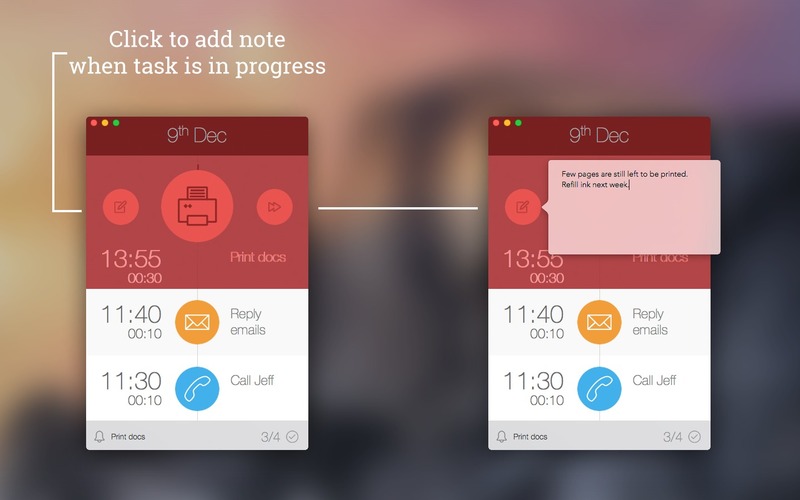 It gives you an easy interface where you can add task and track them down one by one. Just define your task by a title, icon and color and organize your day more thoughtfully. Clean user interface for ease of using. 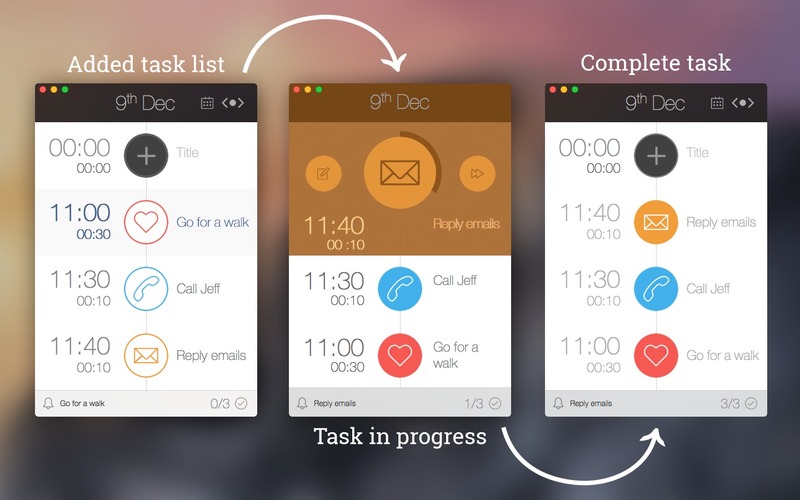 Handpicked task icons to define task better. Pick different colors for icon. 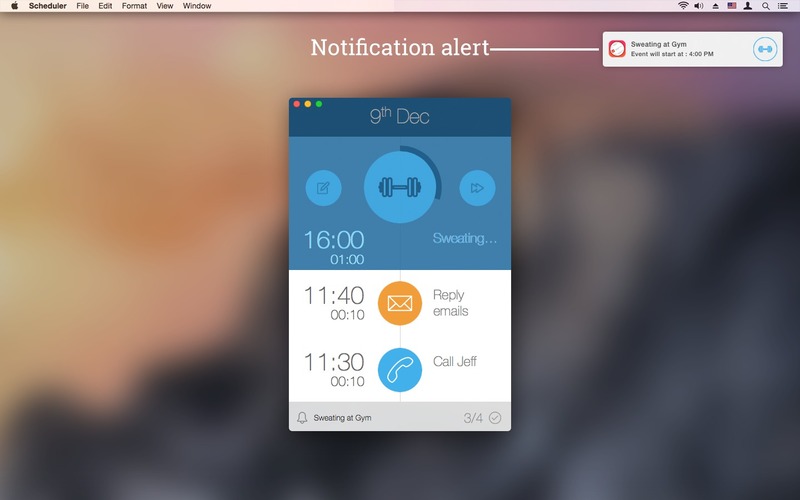 Get prior alert for each task in Notification Center. Take notes when tasks are in progress. Repeat task on specific future dates. Use builtin calendar to jump to any dates. Scheduler needs a review. Be the first to review this app and get the discussion started! Scheduler needs a rating. Be the first to rate this app and get the discussion started!